Give the gift of time by volunteering. There are a variety of opportunities including one-time and on-going. 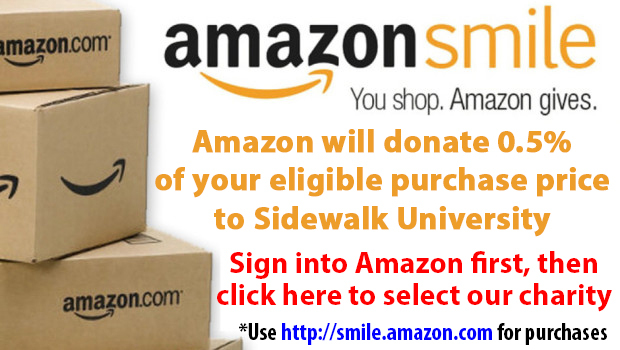 For more information call us at 732-309-2545 or email april@sidewalkuniversity.org.